Yellow Springs High School will be hosting our annual Financial Aid Night for the parents of juniors and seniors, and anyone else who would like to attend, Monday, September 17th at 6:30 pm in the high school library. The Wright State University Office of Student Financial Aid has graciously agreed to be the presenter. 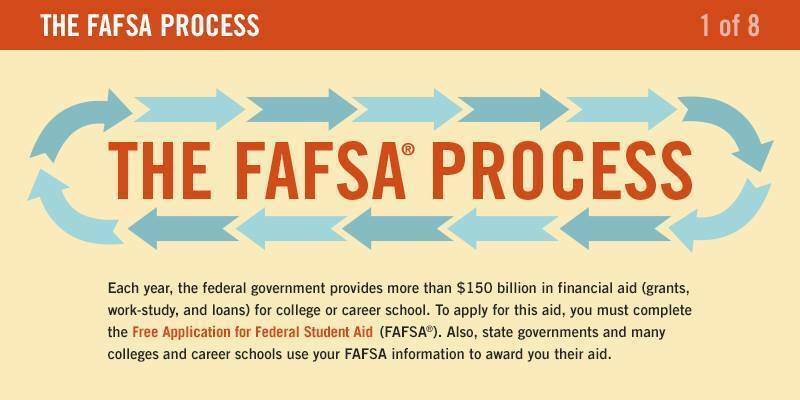 We will go over all the aspects of financial aid, from the Free Application for Federal Student Aid (FAFSA) to the CSS Profile, institutional aid, and the various sources of assistance in funding your student’s education. Costs for college have steadily risen for years, and most families need to know about the variety of scholarship, grant, loan and work-study programs that are available to offset the cost of a college education. Even if you have already had a student in college, it can be beneficial to go through the whole process again. Please plan to join us on the 17th! See you then.